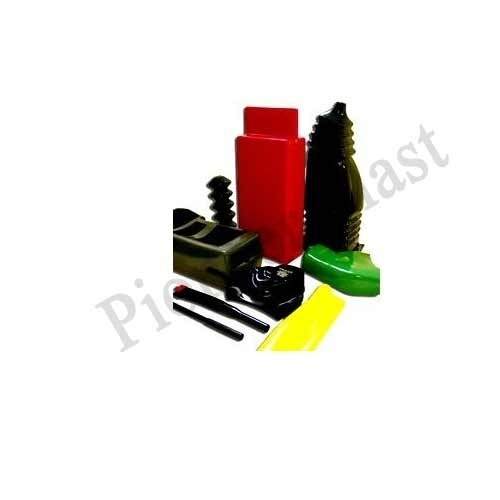 Our product range includes a wide range of pvc molded components, dip molded components, pvc dip moulding connectors and pvc moulded boot. We offer a wide range of PVC Molded Components for Automobile Industry for large scale industrial purposes. Our organization is indulged in the manufacturing of Dip Molded Components. The product is available with us at an affordable price. We manufacture this product with the thick PVC plastics to meet the international requirements. It plays a vital role in electrical industries. This product is appreciated for its reliability. These PVC Components are involved with Dip Moulding that is essentially a technique for the economical production of flexible and semi-rigid PVC components. 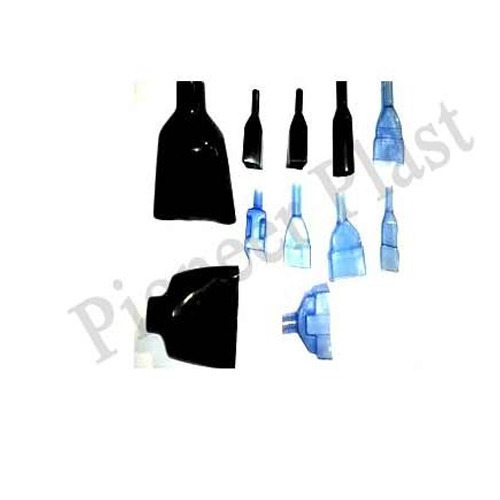 The above mentioned PVC Components are used in Electronic Industry due to its thick coating. 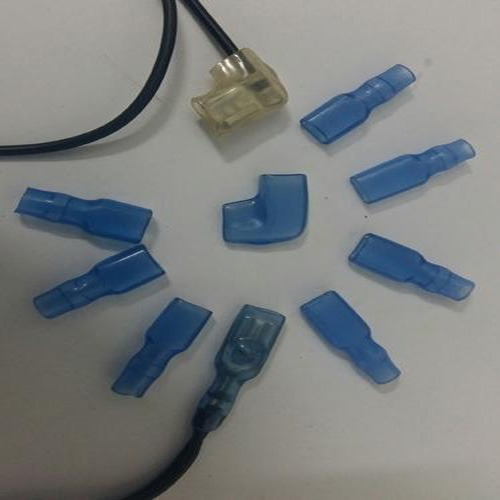 We are instrumental in offering a vast range of PVC Dip Moulding Connectors. 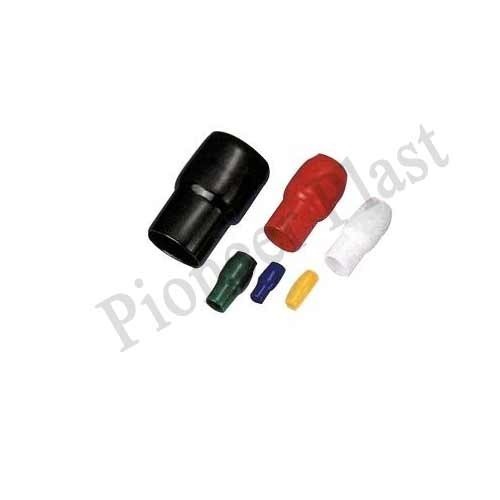 PVC Moulded Boot is one of the excellent products that have a wider acceptance in the market. These products are suitable to work in various temperature and pressure. It is intelligently designed to protect the electrical types of equipment perfectly. Our products are in different colors with various shapes according to the customer requirements. We offer this valuable product at an economical price to please our clients.